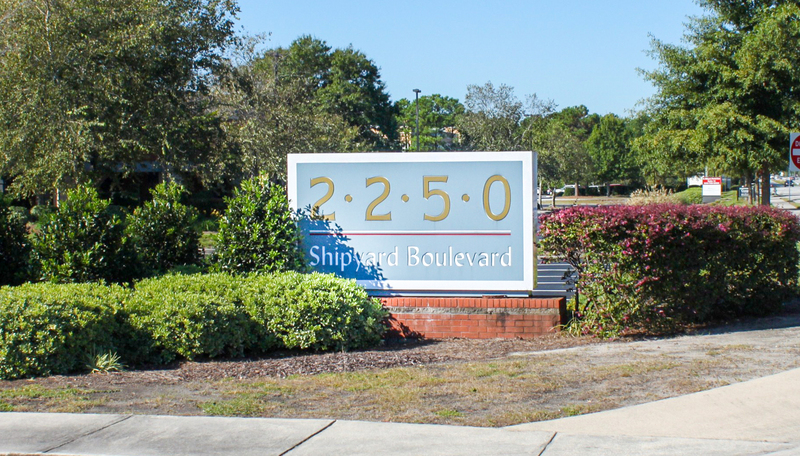 WILMINGTON, NC – November 14, 2016: Hill Rogers and Rahn Lowder, Brokers with Cameron Management, Inc., are pleased to announce a new lease at 2250 Shipyard Boulevard. “Bozart Family Dentistry has signed a long term lease for 3,057 SF located in Suite 14 at 2250 Shipyard Boulevard”, says Rogers. Bozart Family Dentistry is a provider of dental services ranging from general dentistry and orthodontics to cosmetic dentistry and more. Locally owned and operated for over 10 years, Bozart Family Dentistry is at the forefront of dental industry standards and providing excellent customer service. “We are very excited to have signed a lease with Bozart Family Dentistry. Dr. Bozart and his team of dental professionals are experienced practitioners and will be a great addition to the building and also the Midtown community”, says Lowder. “We are very excited about expanding our office network into the Midtown area. Along with our current expansion project at our Monkey Junction office and at our Southport office, the new Shipyard location will provide even more options for our patients to access our dental services. Midtown is a growing community and we look forward to being a part of its continued development” says Dr. Bozart. Hill Rogers and Rahn Lowder represented the Landlord in this transaction. Cameron Management, Inc. is a full service commercial real estate firm based in Wilmington, NC providing real estate brokerage and property management services to Tenants, Landlords, Owners and Developers. More information can be found on their website at http://www.cameronco.com.